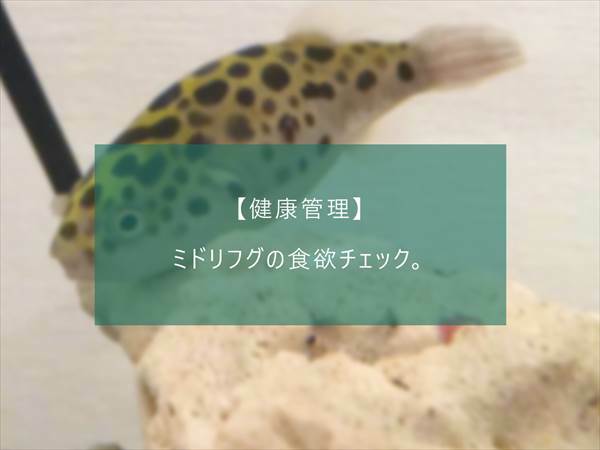 This is a record of Green spotted puffer in brackish water. I've been keeping it since Apr 2015. There are four in one case.